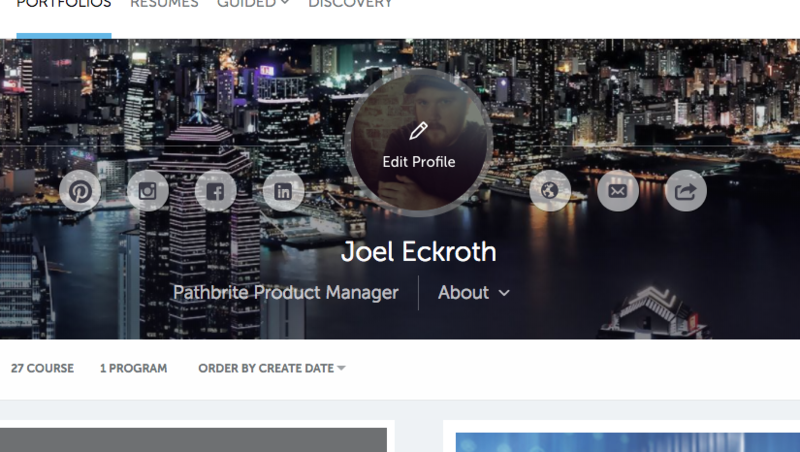 To complete or edit your profile, access the user menu in the top right corner by hovering your cursor over your name and image. 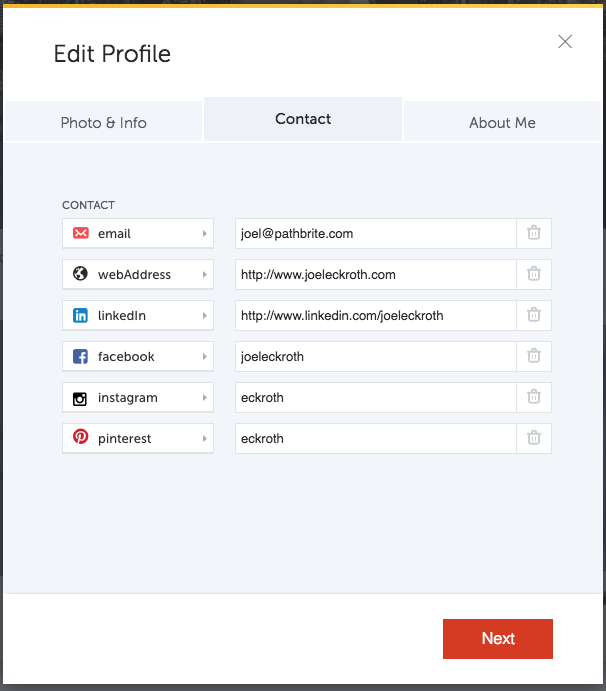 From here you may edit your profile details by hovering on your profile image and clicking the EDIT PROFILE link. 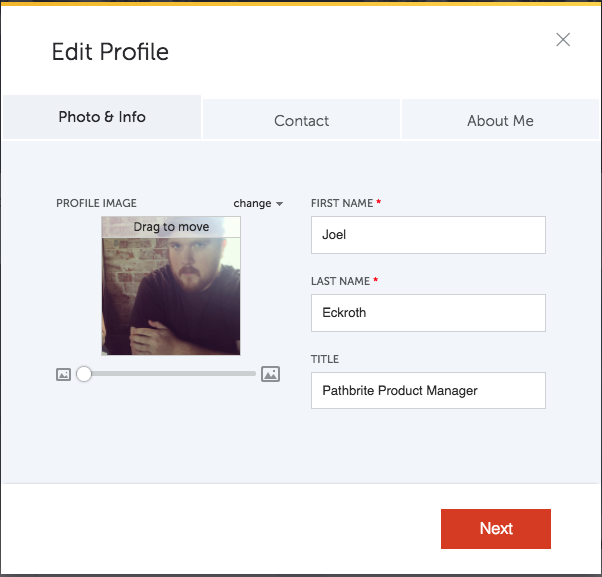 In this section you’ll be able to introduce yourself and upload your photo or avatar. 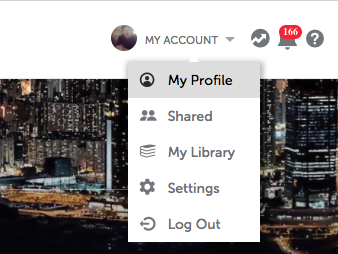 This section allows you to enter various ways for others to contact you, including your phone number, email address, and via social media. 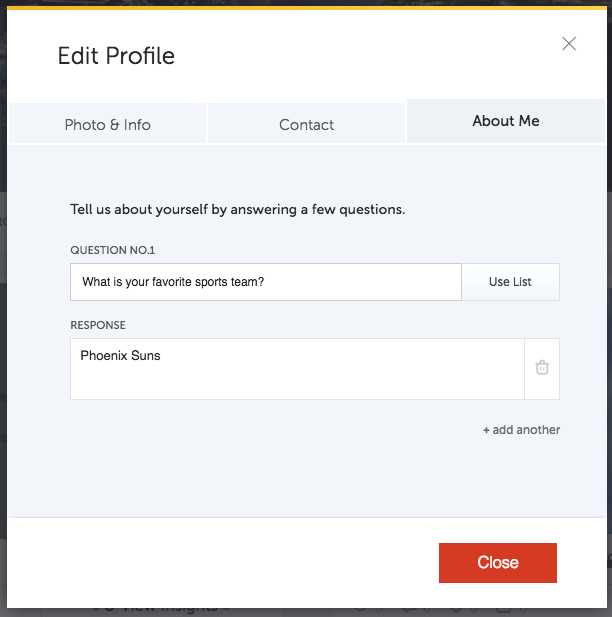 Here you can answer some questions that will help you express who you are to your audience. Banner images must be at least 1536px wide by 768px height. 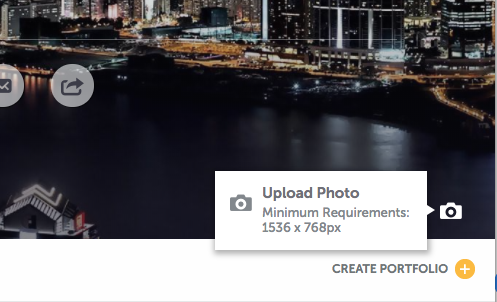 To replace your banner image, just upload a new version.